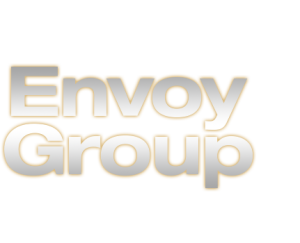 Envoy Group (OTC:ENVV) proudly introduces a bold shift to the North American Energy drink market, with Europe’s most exclusive energy drink. The LOUIS XIV Energy drinks are an exciting change with a distinctive and full-bodied taste with a flavor rich citric base, which inspires this line of unique energy drinks. With Louis XIV Energy drinks exploding onto Europe’s cultural and nightlife experience, Louis XIV has been an enthusiastic sponsor of many development and lifestyle events. These include the official energy drink for Google at Europe’s largest developer conference and EuroPhython 2015, and sponsoring the 2014 London Lifestyle Awards. The global energy drink market was over USD $39 Billion in 2013 and expected to grow to $61 Billion by 2021. To take advantage of this strong growth trend, the Envoy Group plans to implement a strategic roll out in North America of the full line of Louis XIV Energy drinks and products in 2016. Visit the LOUIS XIV website here.